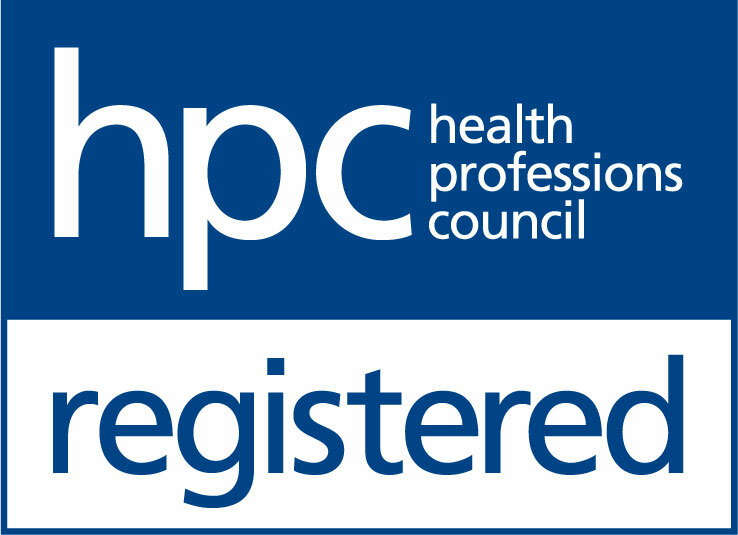 The Hearing Care Partnership Market Harborough is located in Davis Optometrists, offering free hearing tests, hearing aids, ear wax removal and hearing services in Market Harborough. 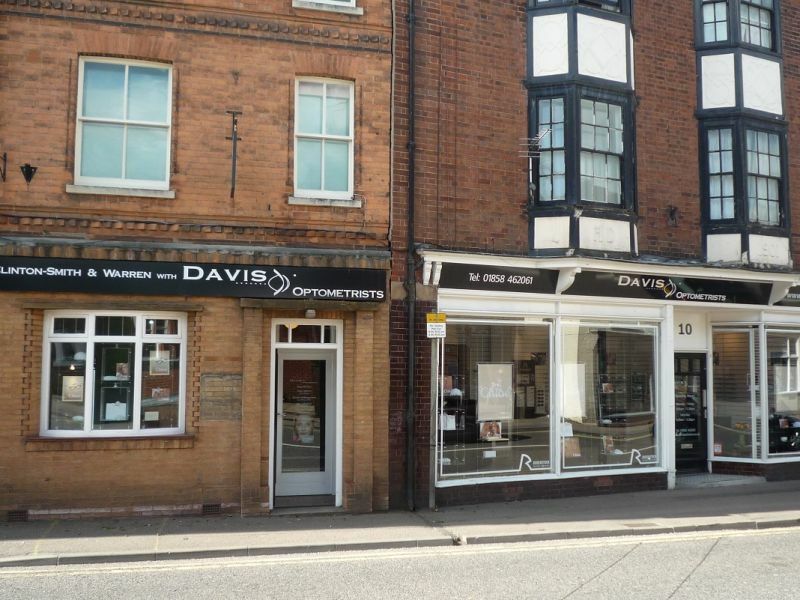 Davis Optometrists in Market Harborough is well known for its medical expertise, often being recommended by local doctors and medical practitioners. With over 100 years of experience behind them, Davis Optometrist is in a beautiful location with large spacious showrooms, where their specialist staff can help you choose from a selection of designer frames, or recommend the ideal contact lenses.